Fellow creatives will understand: One of the best ways to get inspiration and to get even better at our craft is to really just go out and learn—from our environment, our experiences, and our peers. And if there’s anything to be happy about in terms of what’s happening to our society lately, it’s that at least, the arts and creatives scene is getting more attention. We especially see this in film, fine arts, music, and even architecture and design. So when events like Design Week continue to expand and evolve, it’s only natural that we celebrate. 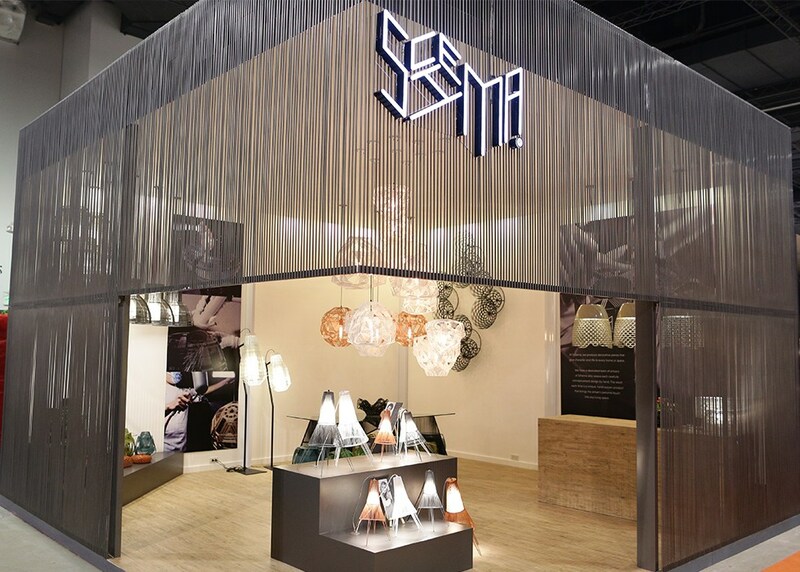 This year’s second Design Week Philippines, which runs from Oct. 13 to 21, will be held in the metro’s key creative hubs: Intramuros, Malingap Central in Quezon City, The Alley at Karrivin in Makati, and Robins Design Center in Ortigas. Aside from Intramuros, which has long been the home of Design Week Philippines, other cities will also host a number of events. 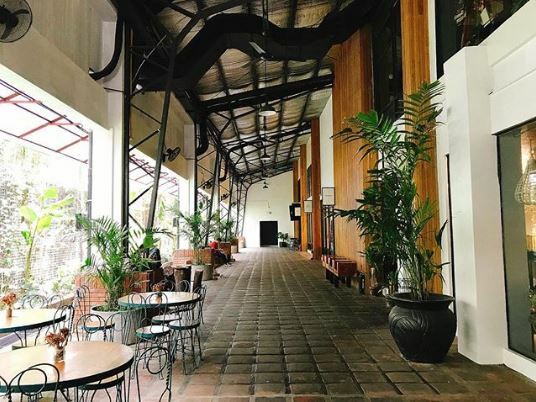 The Alley at Karrivin, which houses not only a number of curated shops and restaurants but also several galleries, hosts the opening of Design Week Philippines with an architecture and interior design master class and open house tour. Furniture Design Masterclass by SoFa Design Institute, 2 p.m. to 4 p.m.
Design Talks on Sustainable Design Leadership by Design Center of the Philippines x MUNI Community, 2 p.m. to 5 p.m. Animation Masterclass by Toon City Animation, 4:30 p.m. to 6:30 p.m.
Business of Film by Film Development Council of the Philippines, 3 p.m. to 5 p.m.
Arts and Crafts Workshops by National Commission for Culture and the Arts, 3 p.m. to 6 p.m.
For more information visit Design Center of the Philippines’ Facebook.